Each year new food trends are released within the food industry based on consumer desires, requests, and nutrition studies that show certain food trends may offer significant health benefits. For instance, we’ve seen this occur several years ago when most all food producers began marketing grain-based products with the slogan “whole grain” due to the desire consumers have had over the years to eat more products with whole grains. And you can thank the latest nutrition research that shows eating whole grains carries significant health benefits over eating foods with processed (refined) grains. While these claims are often more marketing than science, the following a are few positive trends worth paying attention to. Pulses are another word for legumes which includes beans, peas, and lentils (which are all different types of legumes). Pulses are the highest source of plant-based protein among all animal-free options, and they also offer high amounts of iron, magnesium, and fiber. They’re also higher in potassium than most whole grains and even many fruits and vegetables. This makes them a new food trend worth taking note of, even though pulses have been around for years. Plant-based protein has received major growth within the food industry, specifically when that protein comes from a whole food, not a more processed food like soy burgers, for example. 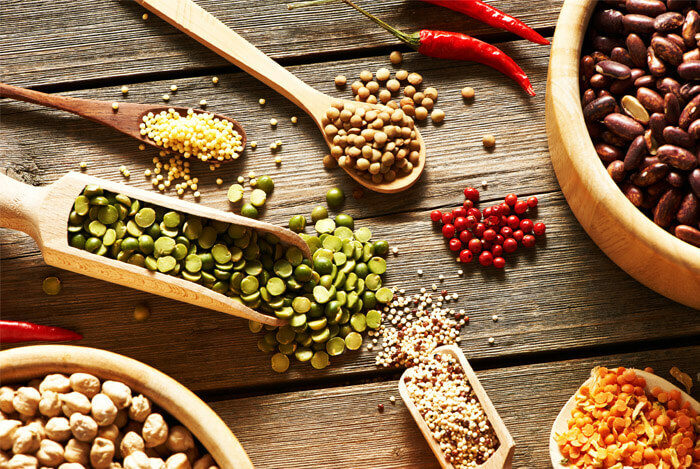 The new food trend being seen in the food industry is how pulses are not only being used for meatless options, but also grain-free options too. This is likely due to the requests for more grain-free products by consumers and may or may not be influenced by those who are on the Paleo diet. Pulses are not Paleo, but they are a grain-free option when it comes to producing grain-free pasta, crackers, etc. and they a great option for those on gluten and grain-free diets that want to enjoy some of their old, familiar foods once and awhile. You’ll now see lentil crackers, lentil pasta, pea protein-based mayo in place of egg-based mayo, and more options with whole food sources of pulses at the store (such as dry and canned beans, peas and lentils). Look for and purchase pulses such as black beans, lentils, peas, chickpeas (garbanzo beans), and other types you see and consider adding these to any soup, stew, or entree of your choice. You can even bake with them or use them in place of meat in casseroles and burgers if you’re looking to eat less meat or just want to add more plant-based nutrition to your plate. 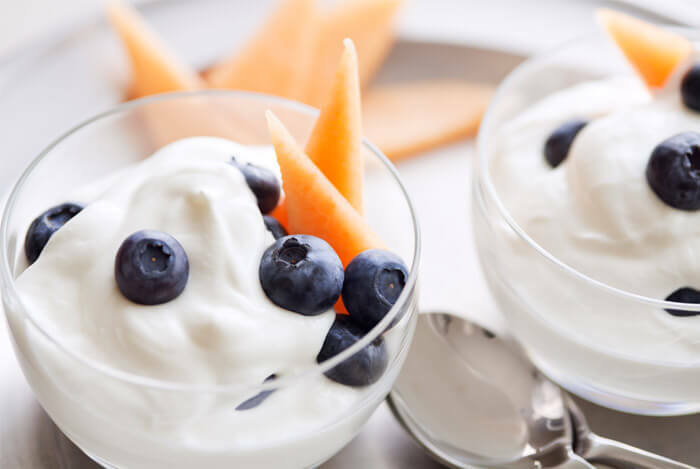 Probiotics are beneficial bacteria that can help support gut flora and they are now being seen in everything from protein powder to cereal, in oatmeal, chocolate, veggie dips, and extra probiotics are being added to foods already high in probiotics, such as yogurt. Speaking of yogurt, there’s a growing food trend around naturally fermented and cultured products to support gut health naturally. Kimchi, sauerkraut, kefir, yogurt, kombucha and many others are now becoming more available everywhere you shop for food. You can even purchase them online and find more probiotic supplements on store shelves too. What’s your take on these food trends? Have anything else you’d like to share? Let me know in the comments below!